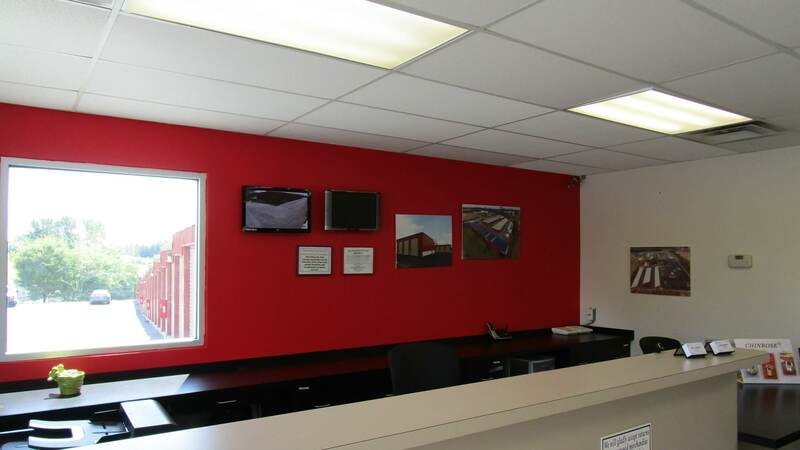 Our attractive and modern self storage facility just west of historic New Market, MD, off I-70, offers storage tailored to your needs. New Market Mini Storage is locally owned and operated to serve the needs of our neighbors in New Market, as well as those in nearby Monrovia, Ijamsville, and Urbana, with storage units ranging from convenient closet-size 5'x5' spaces, to large 20'x20' climate controlled storage units, and extra-large 14'x45' drive up storage bays with 12' doors that can accommodate an RV. 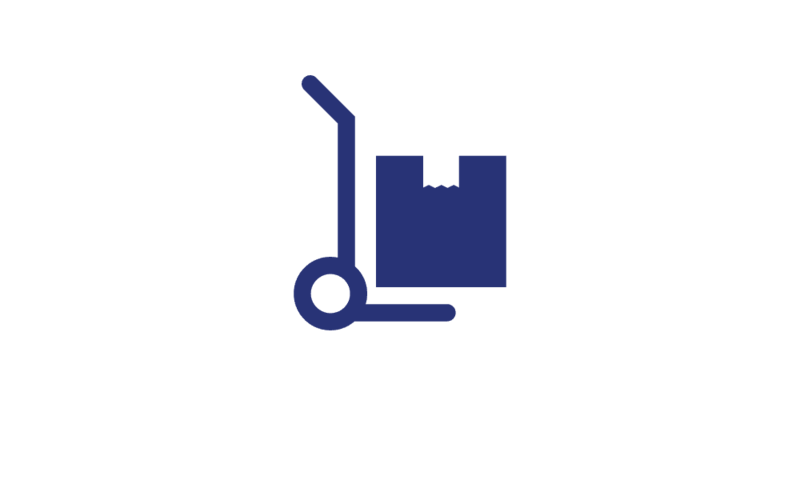 We offer several types of storage from standard interior, to climate controlled, to drive up accessible storage spaces. Climate-controlled units are beneficial for items that would be impacted from changes in temperature and humidity. 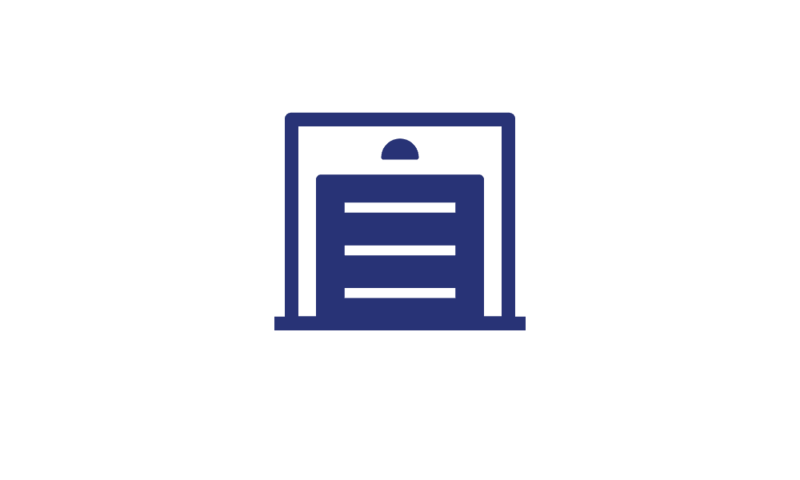 We also provide a comprehensive selection of parking options, from paved parking spaces with or without power, to covered parking and fully enclosed RV garages. All covered and enclosed vehicle storage options include power. 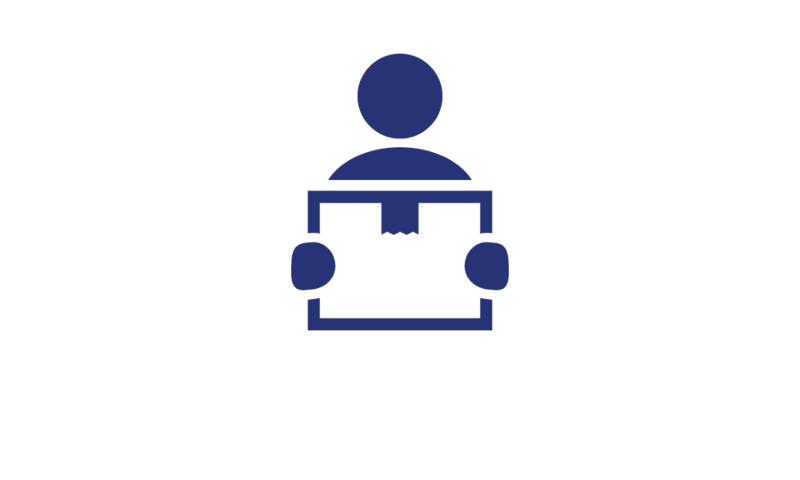 You’ll have access to your belongings 7 days a week, and our friendly and knowledgeable onsite management team can assist you with unit selection, storage tips, and packing supplies. 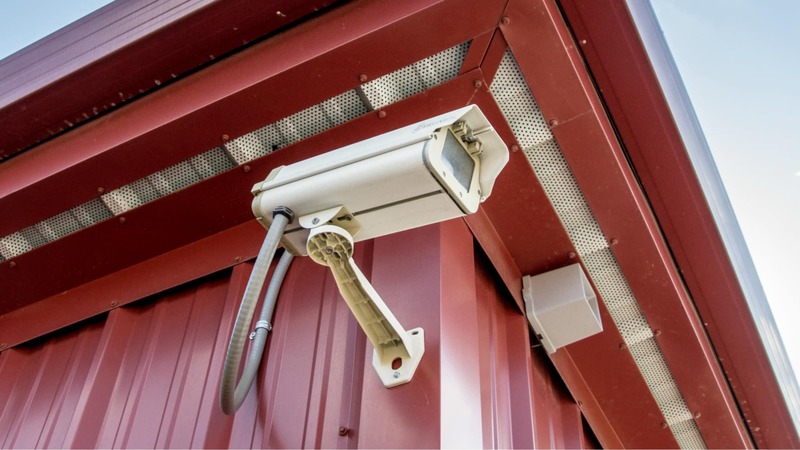 Feel at ease knowing that our property is monitored around the clock by a 24-hour video surveillance system. Our solar-powered state-of-the-art self storage facility is just the place to keep your personal property, commercial supplies, and vehicles secure and in ideal condition. 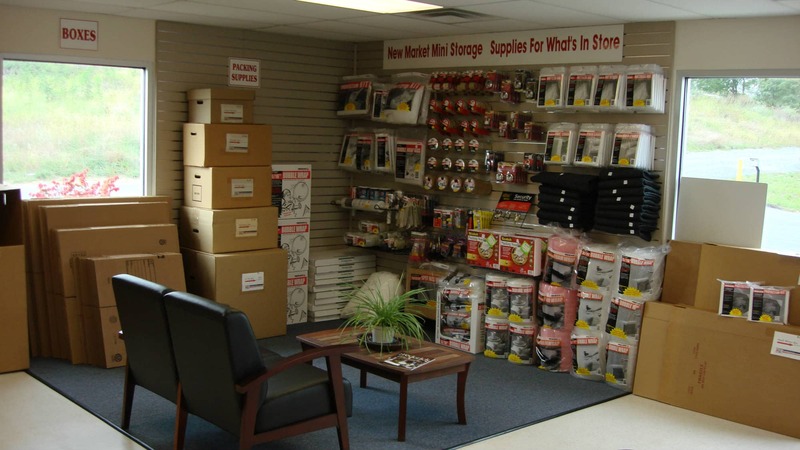 At New Market Mini Storage we understand that the most useful storage option is one that meets your individual needs, by providing the right amount of space, in a convenient location, with security you can count on, and no long-term contracts required. 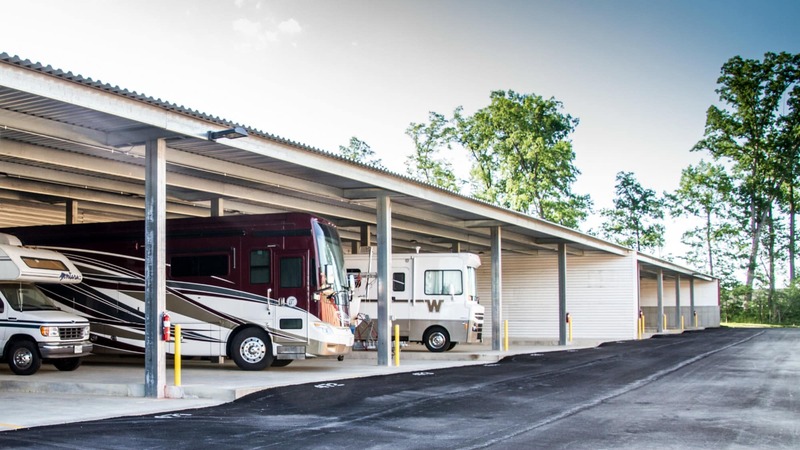 We set ourselves apart in the Frederick area by providing the most extensive selection of storage units, with available standard, drive up and climate controlled storage spaces, and newly-expanded boat and RV storage options, all in an easily-accessible location on Old National Pike near Mussetter Road. Wide hallways with dollies and carts to help you take your belongings to your unit, all ground level units, available drive-up units, and wide drive aisles let you move in and out with ease, while high ceilings make it easy to make the most of your rented storage space. 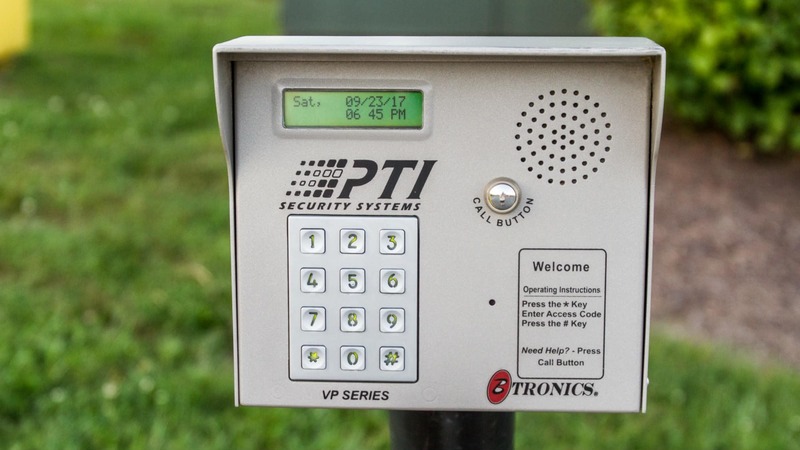 Stay flexible with a month-to-month lease, and feel secure with electronic keypad entry and our 24-hour video surveillance system. 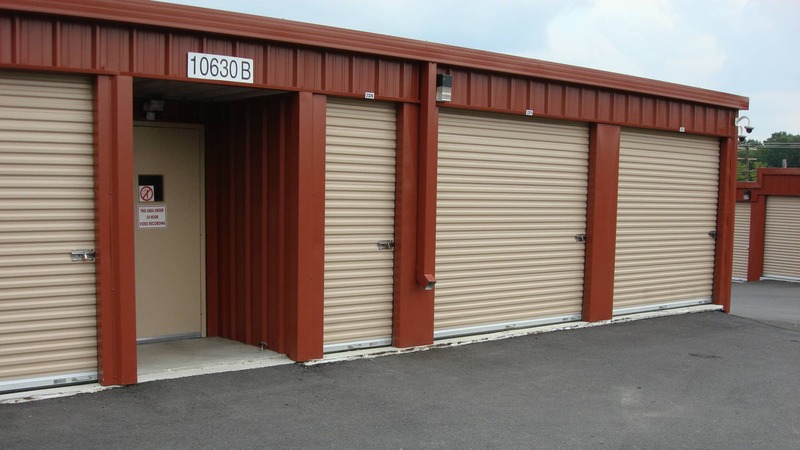 Located on Old National Pike between Mussetter Road and Boyers Mill Road, New Market Mini Storage puts self storage within easy reach of your home or business. 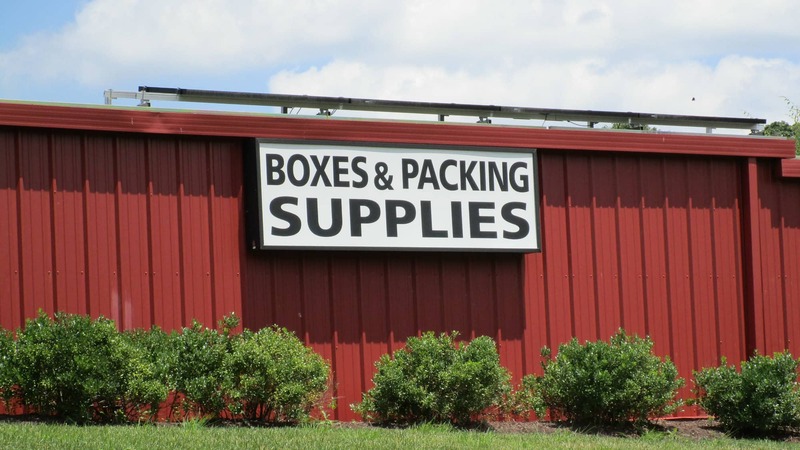 Just east of New Market Animal Hospital and west of the post office and Boyers Mill Road, our ideally situated facility ensures you will find the storage solution you need, in the place that is most convenient for your busy life. 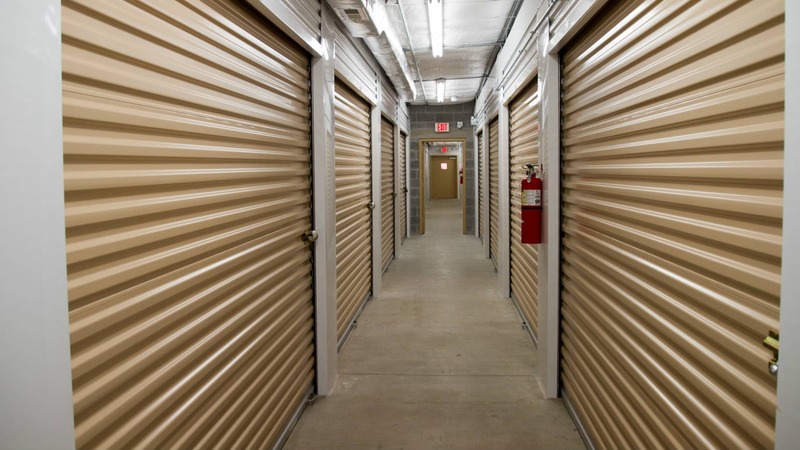 Our large selection of self storage units, boat and RV storage, and automobile parking is ideal for seasonal storage, relocation, and keeping inventory organized. Whether you’re decluttering your home, downsizing, relocating or just need more space in Lake Linganore, Spring Ridge, Urbana, Mount Airy, or the greater Frederick area, when you store with us it is clean, close, and secure. Five Star storage facility. Very clean, good lighting, easy access, reasonable rates, and secure. Christa is experienced and helpful - great customer service. By far, the best storage facility I have ever used.